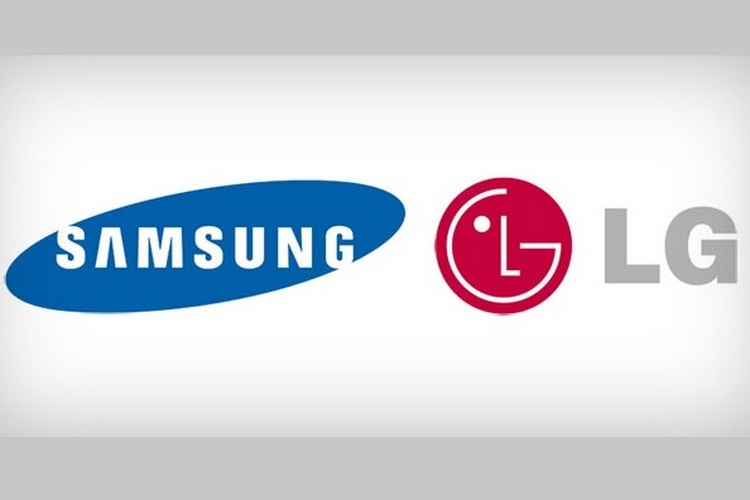 A new report out of South Korea claims that both Samsung and LG are looking to bring sound-emitting OLED displays to their flagship phones next year. The development comes just days after another report claimed that the Galaxy S10 will come with a piezoelectric speaker that will ditch the traditional speaker for good. As for the new report, it further states that Samsung’s sound-emitting panel will measure 6.22-inches diagonally, but there’s no word on how big LG’s display will be. However, the fact that they are both reportedly incorporating the new technology in their next-gen flagships could very well pave the way for more true full-screen smartphones like the all-new Vivo NEX. As far as Samsung is concerned, the company is yet to launch any commercial product with a sound-emitting screen, but did show off a working prototype at the Society of Information Displays (SID) 2018 expo last month. The panel reportedly does not have a separate mic receiver, but produces mild vibrations to emit sound when actuators are attached to it. One will only be able to hear the sound if they place their ear on the part of the display that directly covers the transmitter below. Unlike Samsung, LG’s Crystal Sound line of OLED TVs already come with the new technology. The company is now said to be prepping to bring the feature to its next-gen flagship smartphone(s), although, it isn’t immediately clear whether the G-series will get it first or the V-series. It is worth noting that Xiaomi was the first mainstream company to have launched a smartphone without a physical earpiece. Called the Mi Mix, the device was launched back in 2015 with a piezoelectric speaker, generating a lot of attention from the international media for its innovative approach to smartphone engineering. The company, however, switched to a more traditional set-up on its successor, the Mi Mix 2. Another Chinese vendor, Vivo, has now brought back the concept of a speaker-less full-screen smartphone with its NEX line of futuristic handsets that were launched this week with what Vivo calls the Screen SoundCasting technology that ditches the earpiece in favor of a micro-vibration unit.